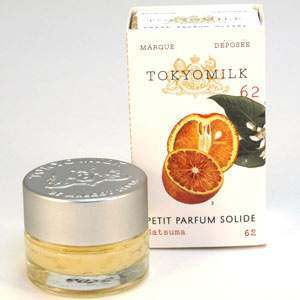 TokyoMilk Solid Perfume-Satsuma No 62. From Tokyo Milk Parfumarie Curiosite. Crushed and Distilled.2 Oz / 5.6 g Solid Perfume . Fragrance: A fruity blend of honeyed grapefruit, Brazilian orange and tangerine. 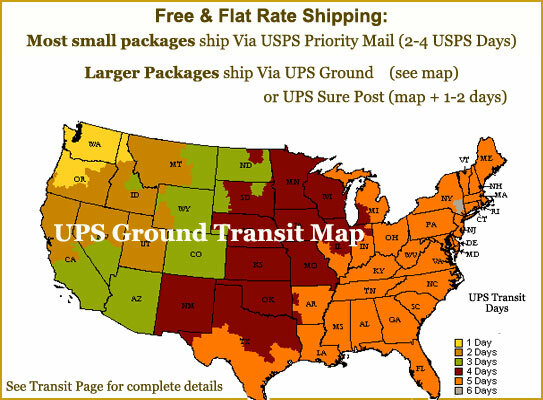 Easy to apply discreetly for a long lasting intoxicating fragrance. Each delightfully fragranced glass pot of solid perfume is packaged in beautifully hand-glittered boxes with several mini note cards, for a little extra treat.